*New*: If you arrived at this page from the new in-game crash reporter, even though you may have provided some details and an email address (optional), no formal support ticket was created from it. For any chronic issues, please review the help options below. If your issue remains unresolved after reviewing, use the 'Reporting an issue' information for submitting a formal support ticket. 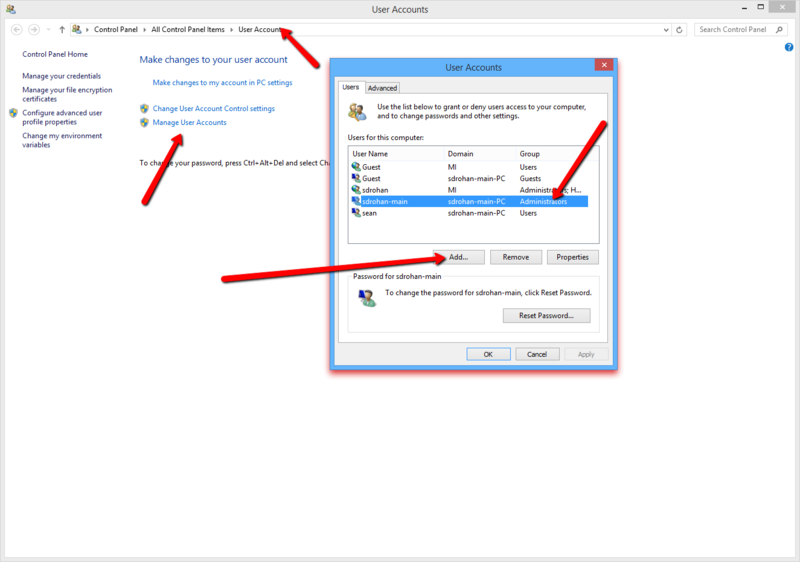 Turn off Windows 10 "Controlled Folder Access"
If you are running the game from a shortcut on your desktop, delete it and recreated from within Steam. Please make sure your video drivers are up-to-date. Even if they are current, a full remove, and reinstall, would be prudent; especially if you have recently installed Windows 10. 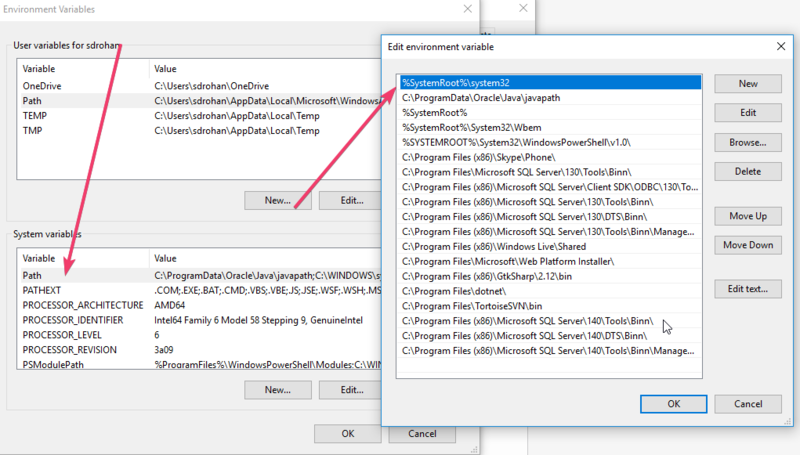 Exit Steam completely by right clicking it's icon on your taskbar. 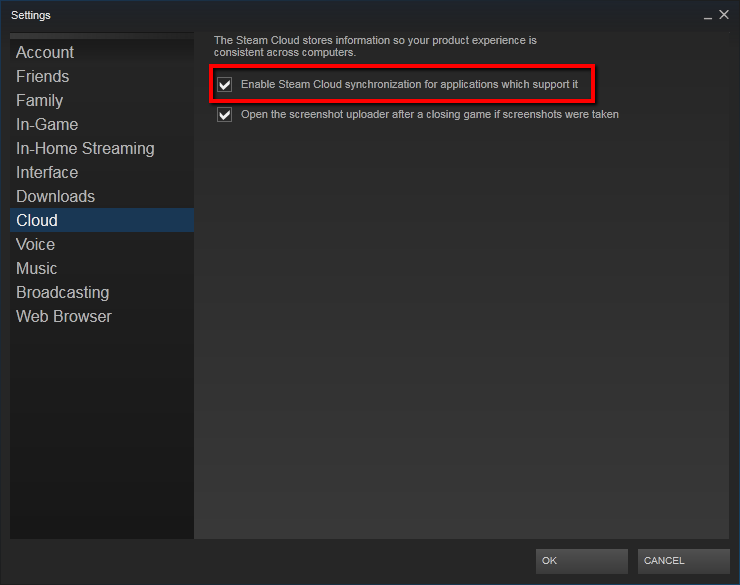 Next, right click the icon on your taskbar, then right click where it lists Steam, and select Run as Administrator. Download the redist file from the link below and install \ repair. Reboot and try to run the game again. If that fails, manually make certain that your 'My Games' directory, under your own Windows user account, has 'Full' permissions (write is the key). 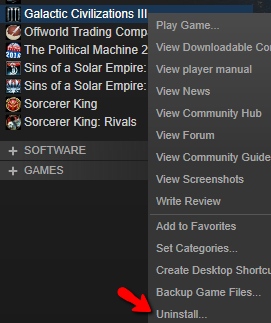 Click OK to save it, reboot your system, and try to run the game again. We are pleased that MODs are very popular. However, prior to placing a ticket, please mention if the issue you are having is not present if you do not use them (or have them installed). While we may be able to provide nominal support for why the MOD may not be working, ultimately, if the game works without the MOD, the author of the MOD may be the best resource for resolving it. 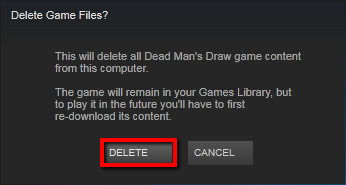 Please uninstall GC3 from Steam/Galaxy by following the instructions below. 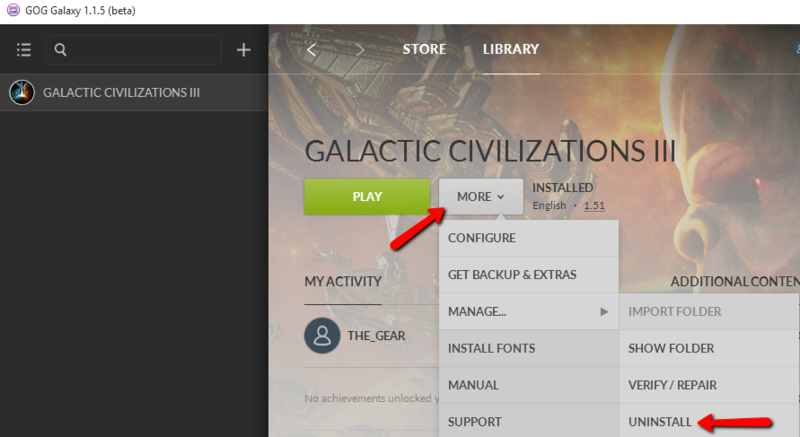 In the "My Games" folder, if there is still a folder remaining called "GalCiv3" please rename it so a new one will be generated. 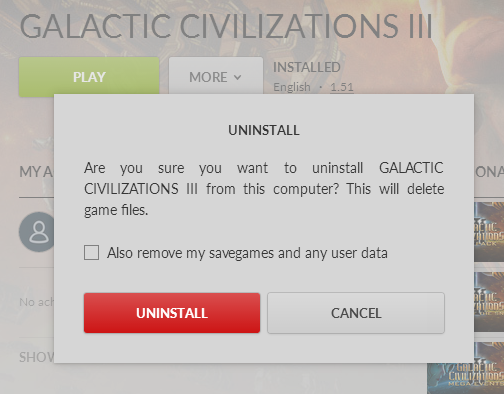 You should see a folder named "Galactic Civilizations III", please rename this as well. 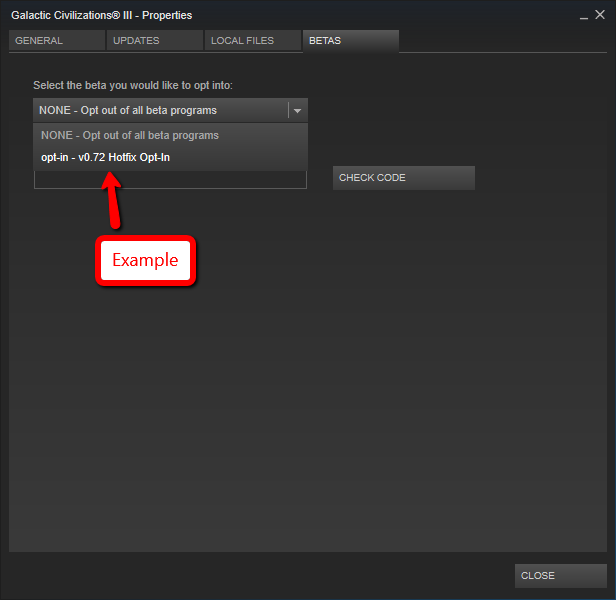 Note: The path above assumes you've installed GC3 to the default Steam/Galaxy directory. You may need to adjust the path accordingly if it is installed to a non-standard location. 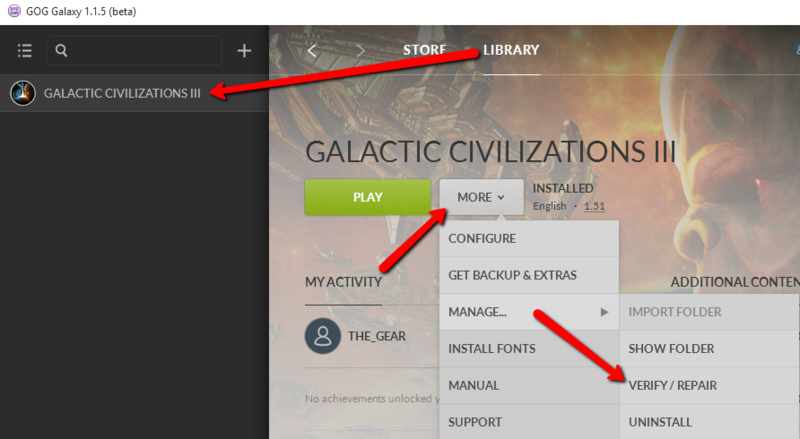 Restart your computer and reinstall GC3 using Steam/Galaxy. After it has completed the installation, please create a new save and let us know if you experience any further issues. Unless otherwise stated (ticket or from a forum post), you do not need to enter a 'Code'; closing will start the patch update. After opting in to the patch, and if your save game still shows to have issues, please verify that they still exist with a new game. Also see updating your Video card drivers above. 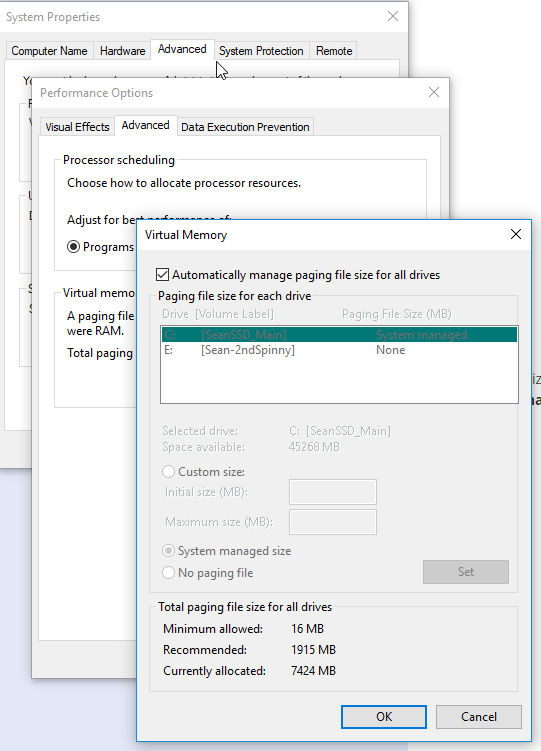 For clients with low-end video cards (especially Intel PC's with only integrated Video), try running the game with some lower base settings to see if that resolves some of your issues. 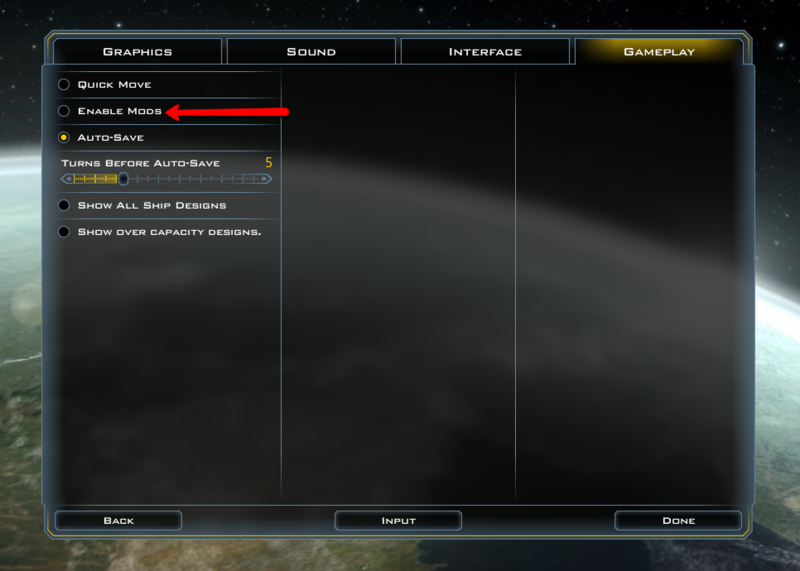 If you're running the game at fullscreen, or a non-native resolution, please change the resolution to the Surface's native resolution or run in windowed mode. We encourage you to post your issue there for peer and dev review.